I have been running for about 14 years after my brother announced he was doing a half marathon. Ever competitive I decided I would also run and joined him in training. I enjoyed it so much that it changed my life forever and I continued onto road running, then marathons and then ultras. It took me a while to get Ultras right but since then I have represented GB in the 24 hour World Championships and Scotland in the 100k. I won the Lakeland 100 in 2014 and more recently the Barcelona 24 hour in 2015 where I also broke the track record. My Achilles heel when racing has always been my stomach. It was more than frustrating that foods that worked well during training never worked in a race – even races that were less time or distance than some of my training runs. I was obviously doing something wrong. The team at Mountain Fuel looked at the issue in a refreshing way. They didn’t push the Mountain Fuel system but instead saw Mountain Fuel as a supplement to proper food and a balanced diet. I loved the way that their system incorporates real food and not energy gels and bars that just make you feel awful in long races. With their system I ran the Barcelona 24 hour race with no stomach issues at all. Without that additional stress you can concentrate on what is important – the race itself and not worry about your next toilet stop. Running has completely changed my life. I am extremely privileged to be part of a community of people that have similar outlooks to life that I have shared my journey with. I love competing and the tactical side to racing – when it goes right, it feels fantastic but it’s a learning experience when it doesn’t. I am lucky that I do a variety of different types of races – road, trail, looped circuits. So it never gets boring, One day I can be running along the canal and the next I am up in the mountains with friends. There is no other sport like it. 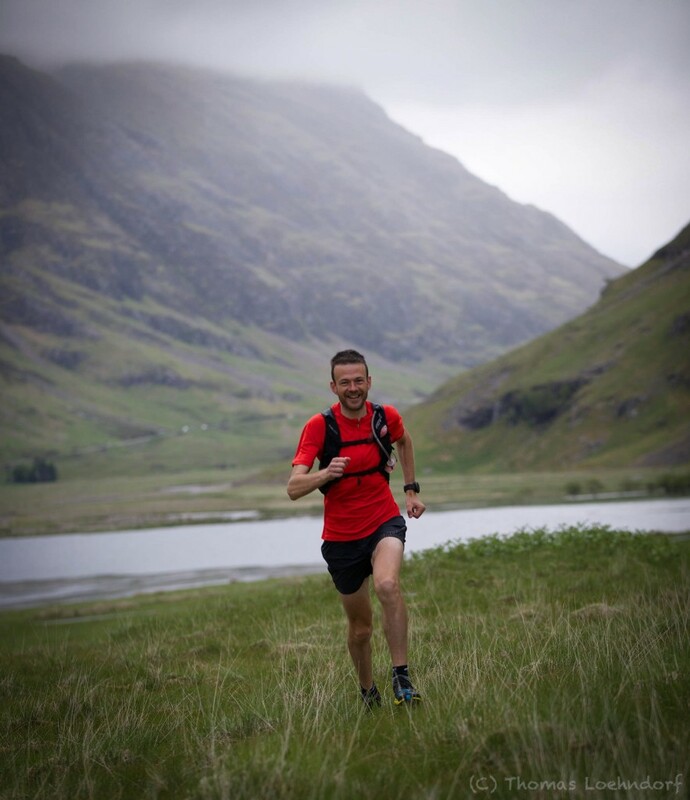 My favorite achievement(s) so far ..
Getting the West Highland Way race right after 5 attempts was a major achievement for me, when I came second (to an amazing run by Paul Giblin) in just over 16 hours. 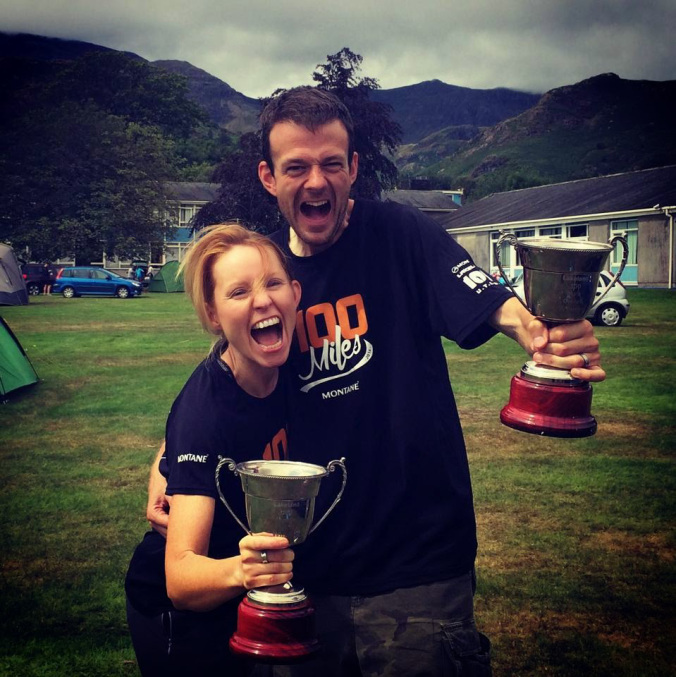 Achieving the GB qualification for 24 hour running at Tooting Bec in 2013 and a first place at the Lakeland 100 in 2014, with my wife coming 1st woman too were both amazing experiences. 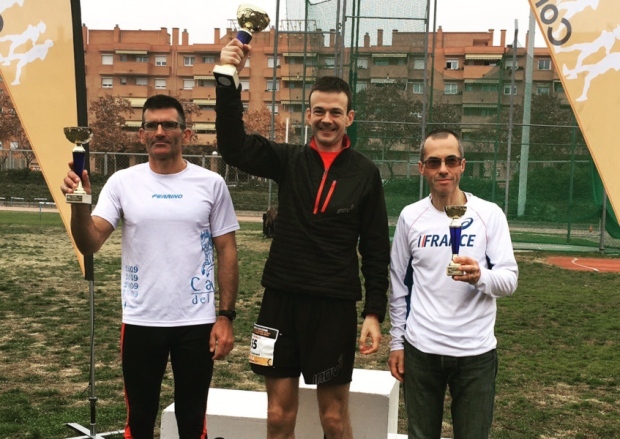 Last year achieving GB qualification again at the Barcelona 24 coming in first against some top international runners was not only a fantastic race but also the first one that I didn’t worry about food or toilet issues.